On this episode of Building Wonderland, the team begins acquiring new content. Along they way they encounter some confusion: what shows fit the brand? With the help of Shira Lazar, Mychal learns the importance of identifying and audience and making clear brand guidelines. On this episode of Building Wonderland, Mychal and Dustin sit down to discuss Mychal's new version of master classes designed for business. He also discusses the current state of Movie Baby, and it's growing customer base. On this episode of Building Wonderland, Mychal is visited by serial investor Nathan Latka from Latka's Money to see if he wants to invest six figures in SuperDoperDopeTV. On this episode of Building Wonderland, Mychal and his team find new ways to streamline the editing process and open their budget to more productions. On this episode of Building Wonderland, Dustin and Mychal sit down for a one on one interview to discuss the problems that have come up in funding due to malicious people and how SuperDopeTV/MovieBaby has been able to overcome the issues. 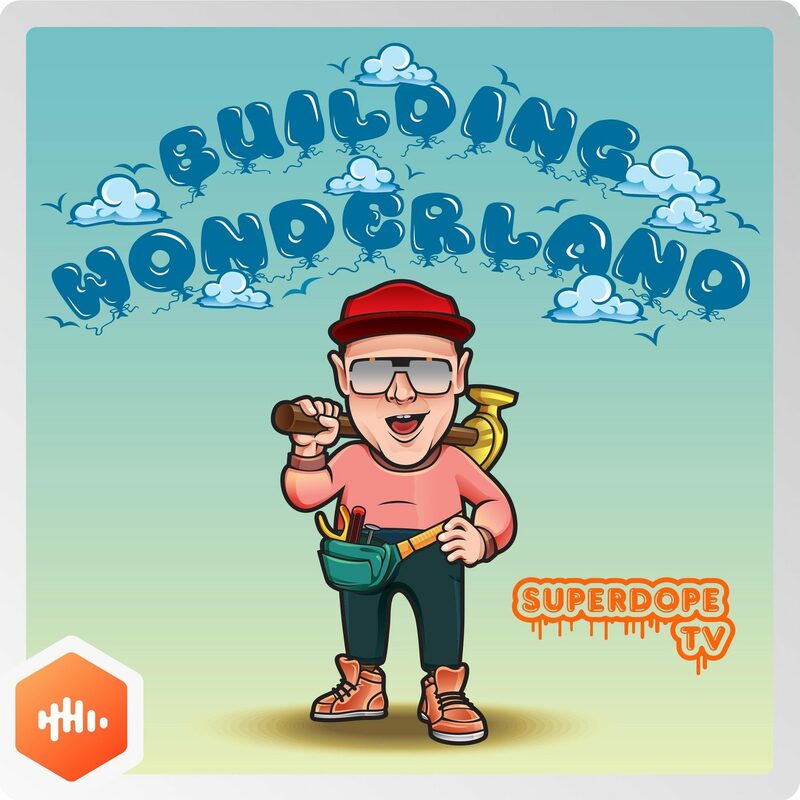 On this episode of Building Wonderland, Mychal reflects on words of advice he's received lately and we look at the high turnover rate in SuperDopeTV as Alyssa (well as several other employees) have decided to leave the company. 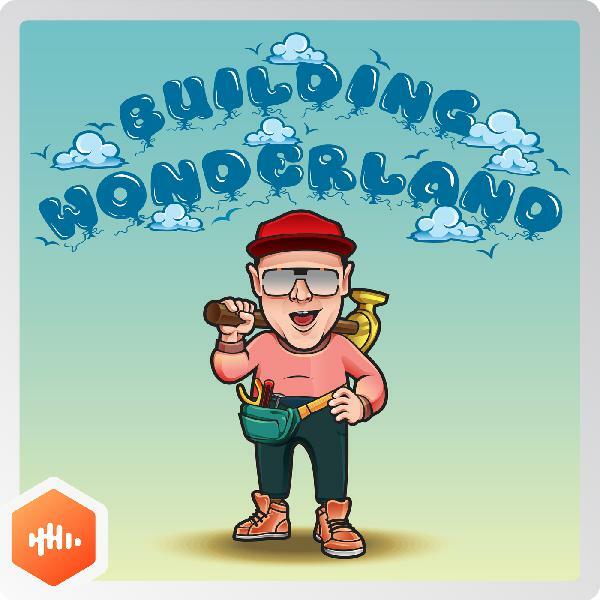 On this episode of Building Wonderland, Mychal gets advice from Trevor Chapman about the upcoming Crowdfunding Campaign and starts production on a new educational series to provide even more value to both MovieBaby and SuperDopeTV. On our debut episode of Building Wonderland, we begin our Journey with Mychal Simka and his goals to bring a family friendly alternative to the world of streaming media. Mychal Simka is a man with a dream that most people would deem unobtainable. He wants to start his own Family Friendly network and production studio in Hollywood.He plans to take on some of the biggest names in the industry.This show follows his adventure, week by week, as it happens.Will he be a success, or just another Hollywood failure? Subscribe now to find out!